Knack 2 gameplay demo on the E3 show floor shows off the improvement over the first game, heavily focusing on two-player optional co-op as drop in and drop out. And we are getting a release date. 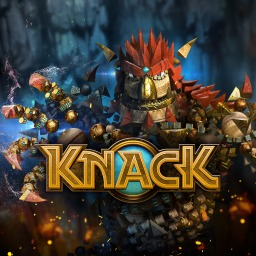 The first Knack game with trophies was Knack, which was developed by SCE Japan Studio, published by Sony Computer Entertainment and released on 15 November 2013. 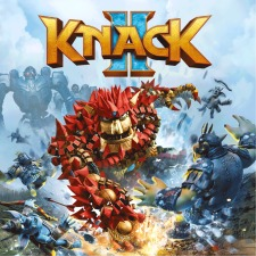 Since then there has been 1 more game in the series with trophies - Knack 2 which was developed by Japan Studio, published by Sony Interactive Entertainment and released on 28 September 2017.